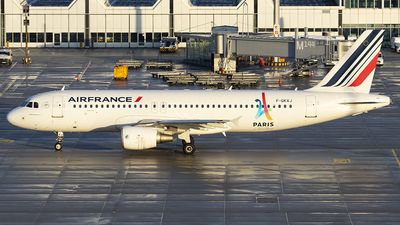 Note: Departing during very bad weather conditions. 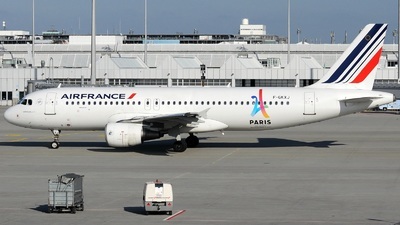 With Paris 2024 Olympic Games Sticker. 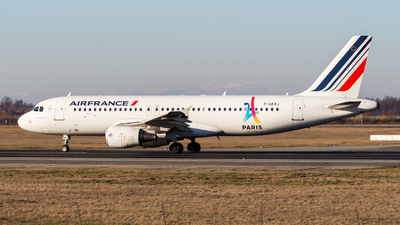 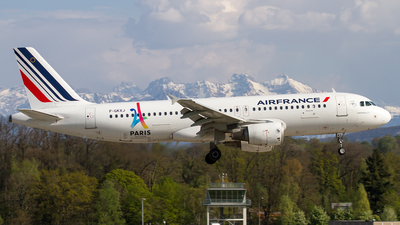 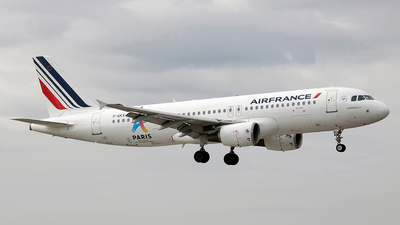 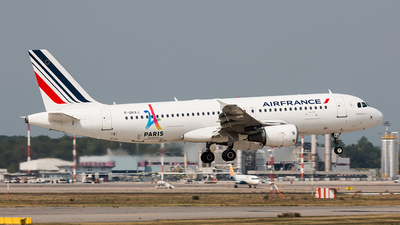 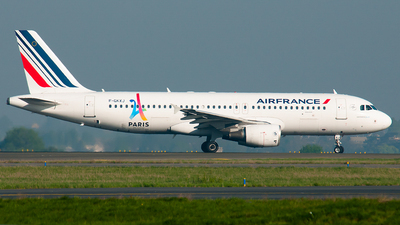 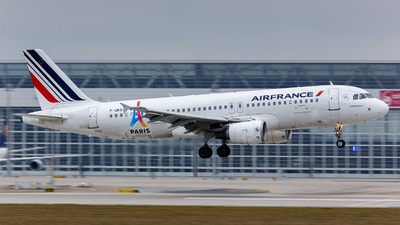 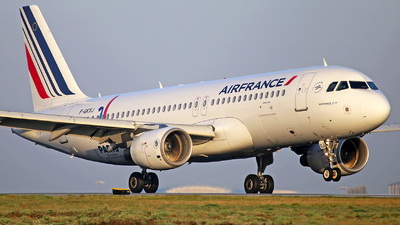 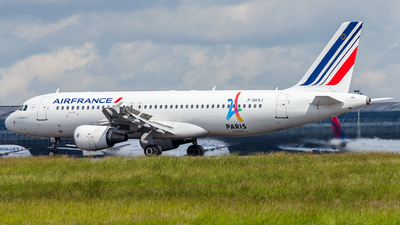 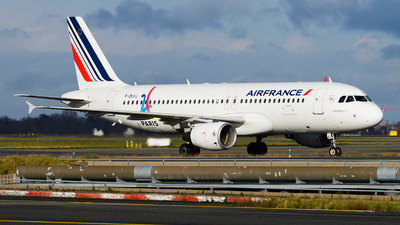 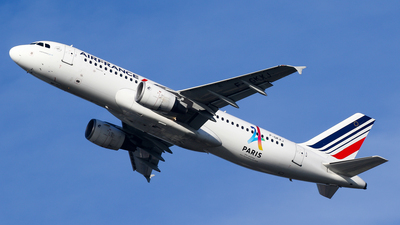 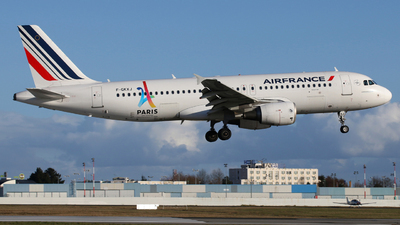 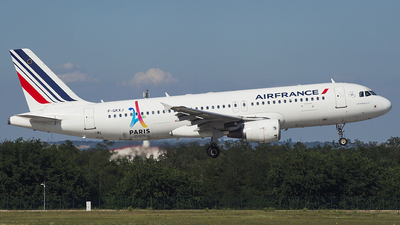 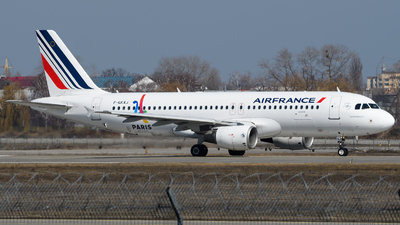 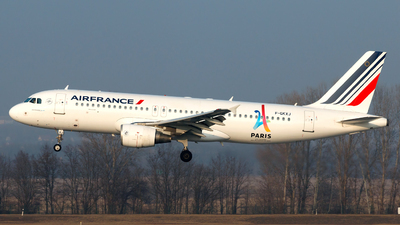 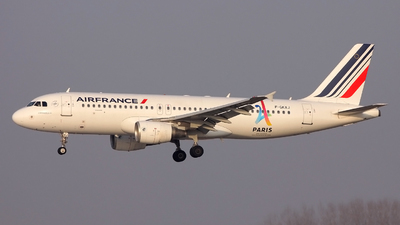 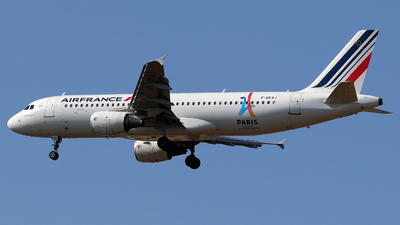 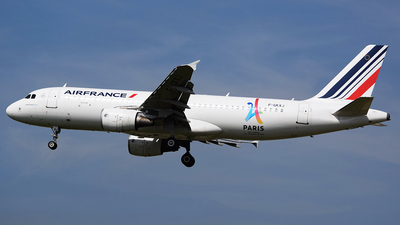 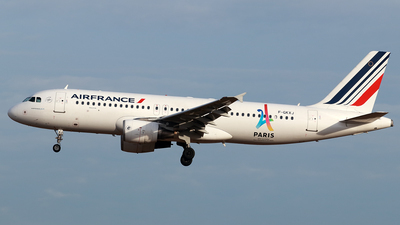 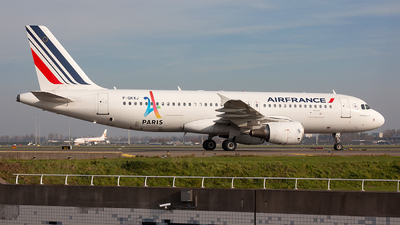 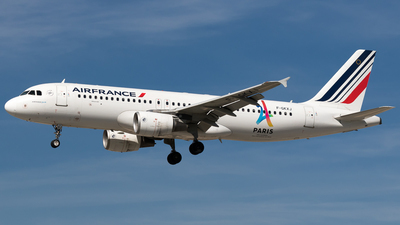 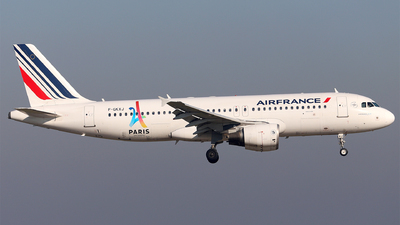 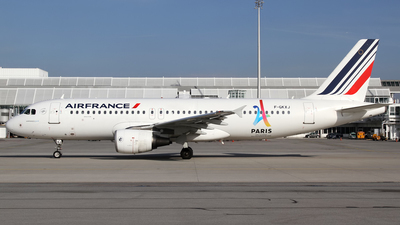 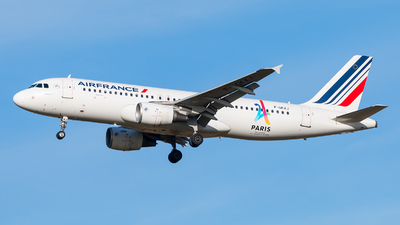 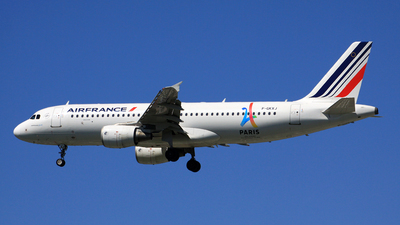 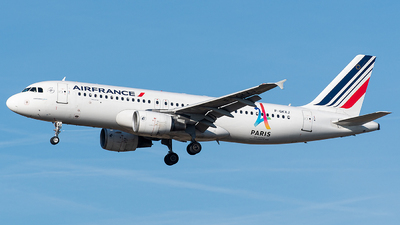 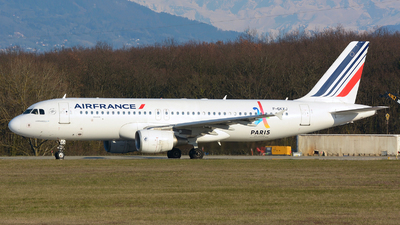 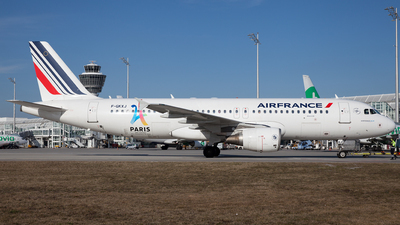 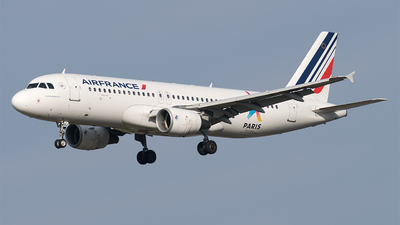 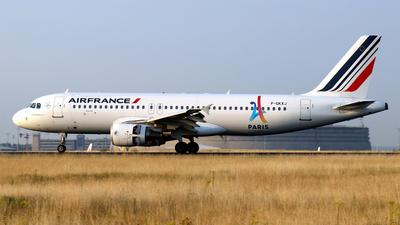 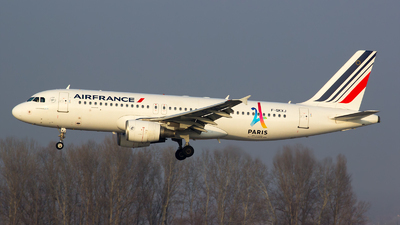 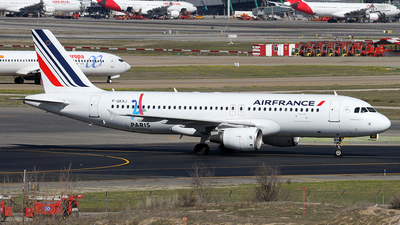 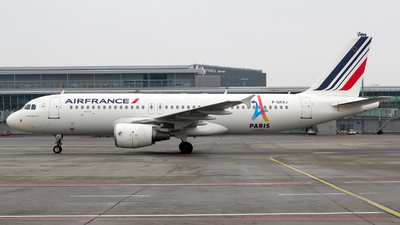 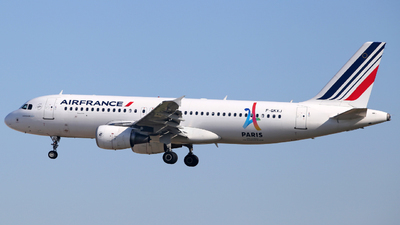 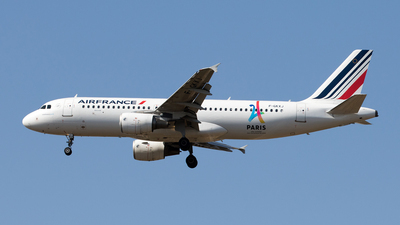 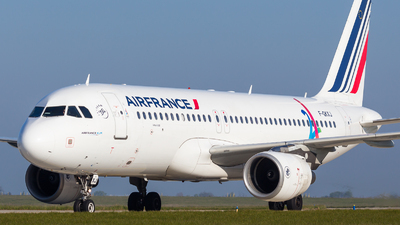 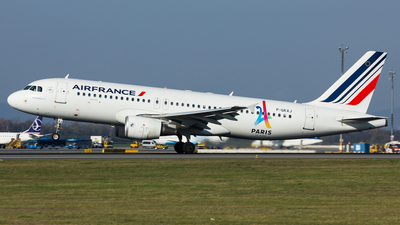 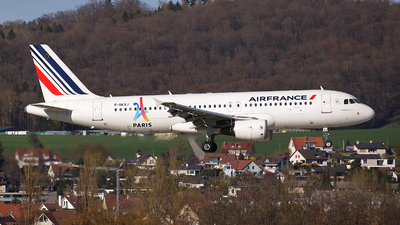 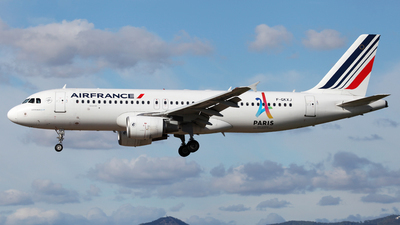 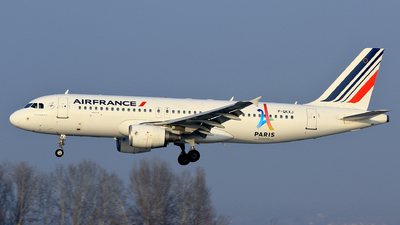 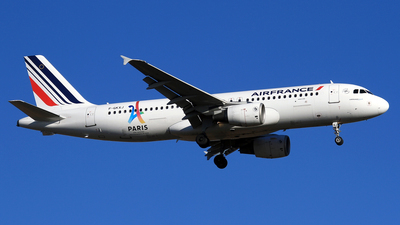 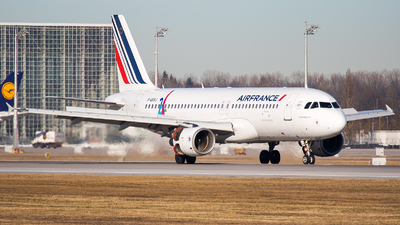 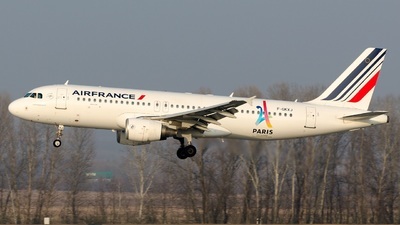 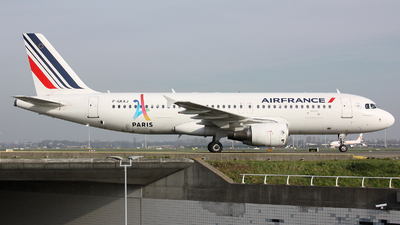 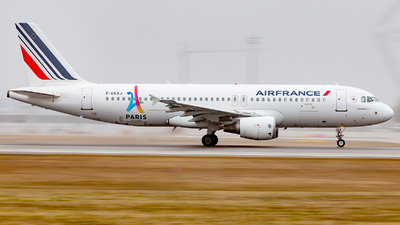 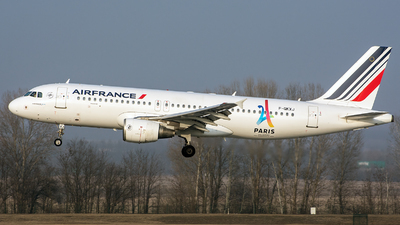 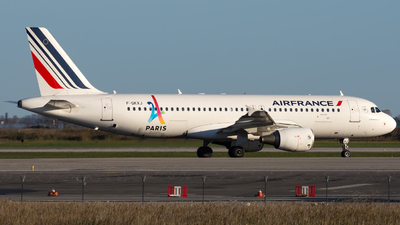 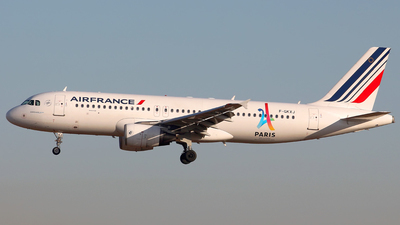 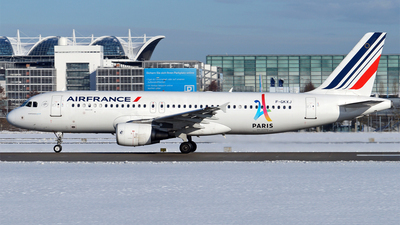 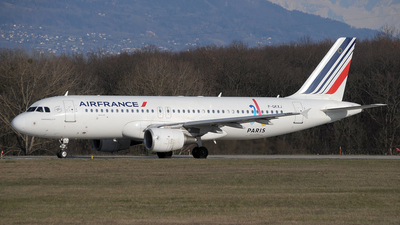 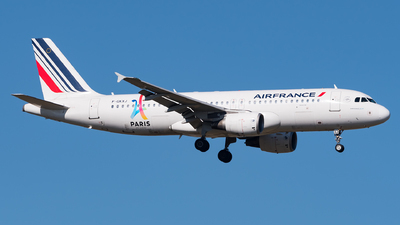 Note: ''PARIS'' (Promotion to the candidate city to host the 2024 Olympic Games) On final approach to runway 26.